Eric Wrobbel: Books and DVD's on Transistor Radios and more...!! Two thumbs up and a big grin! Michael Jack: My Canadian buddy Michael has a huge collection of classic Transistor Radios. Alan Kastner: RadioWallah. Smoking hot radios! Rare and desirable with superb photography plus an invaluable resource for dating Japanese radios. Bob Davidson: The M31 Galaxy of Transistor Radios is just that; every radio is a star! Lello Salvatore: Lots of cool radios with some impressive and rare Italian sets. 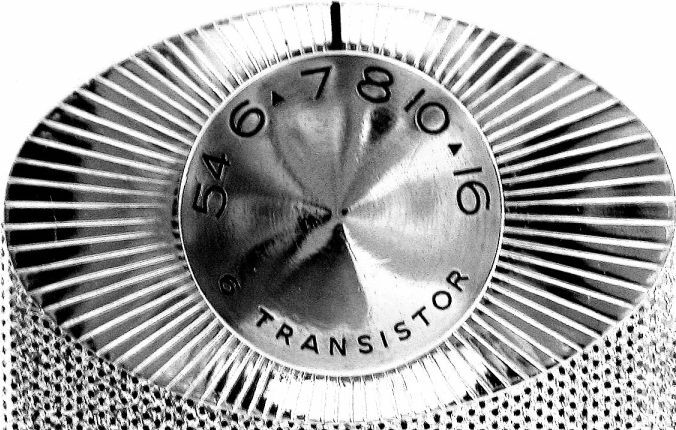 Dr Steve Reyer: Regency TR-1; everything that you need to know about the worlds first Transistor Radio. 'The Portable Radio In American Life'. The single greatest tome written on the history and social impact of the portable radio! By Michael Brian Schiffer. Sarah Lowrey: The Encyclopedia is a great reference site. Sonny 'The Radiola Guy': Sonny has an extensive collection of radios from the 1920's through to the 1930's and some fantastic subminiature tube radios and early portables. Rainer Steinfuehr: Wumpus's Old Radio World. A huge and interesting site with something for everyone. In German and English. Keith Annabel: Ye Olde Valve Radios. Great local site with a focus on New Zealand made tube radios. Peter & Doris Roggenhofer: Radiowelt / Radio Museum. A large and impressive collection of transistor and valve radios plus literature viewable both online or at the Radio Museum located in the city of Innsbruck Austria. 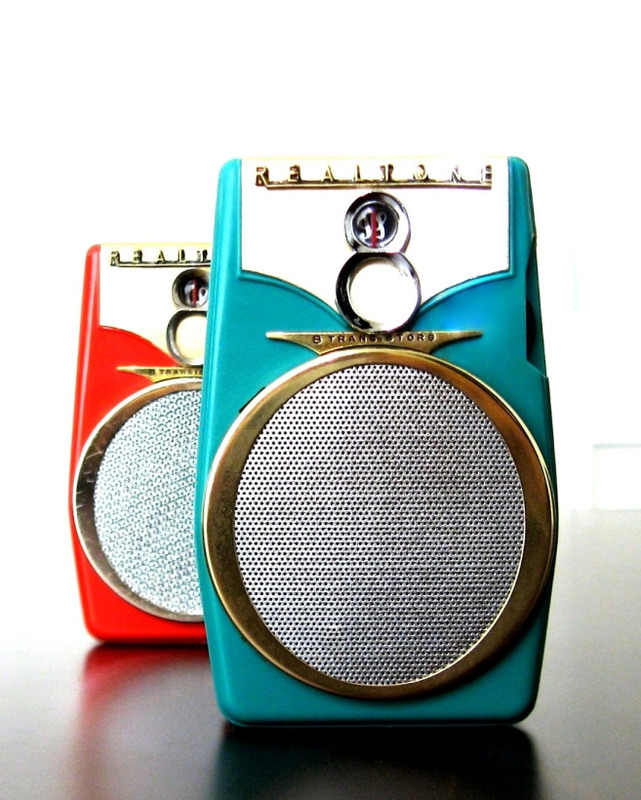 Collectors Weekly: Featuring the best transistor radios on eBay, updated daily, plus links.